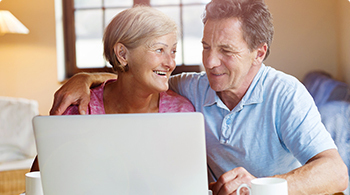 Our step-by-step hearing evaluation will help you find the right hearing aid device for your lifestyle needs. 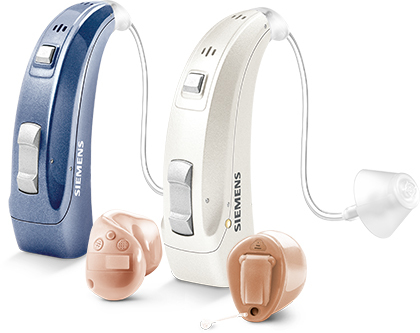 We offer a wide selection of hearing aid products and accessories to suit your hearing loss needs. 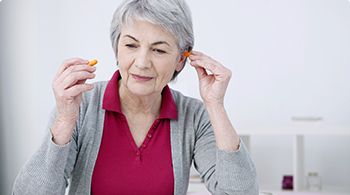 We provide a wide range of hearing care services to improve your overall hearing health. 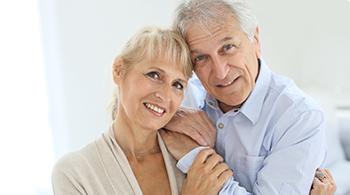 We offer several options for the treatment of tinnitus and we can help you find relief. Your local Board certified Hearing aid specialist offers you the latest technology and state of the art excellence in hearing healthcare. Bart Mahan personally guarantees you and your family the best prices and service in Lake and Marion County. They will treat your hearing loss and fit you with the best hearing aids in the hearing industry. Bart Mahan former owner of Miracle-ear Leesburg & Lake Regional Hearing center has been fitting hearing aids for 30 years. Second generation in hearing healthcare. His father Bill Mahan opened one of the first hearing aid centers in Lake county in 1964. The Mahan family, Building and maintaining relationships in Lake and Sumter county for over 51 years. Mid Florida hearing is a recognized Siemens business partner which enables a greater buying power therefore creating the lowest possible pricing. Mid Florida Hearing is your local Signia, Phonak, resound and Widex dealer. We are Committed to Your Satisfaction. We Will Beat Any Written Contracted Price By 10%. It's Our Guarantee to You.